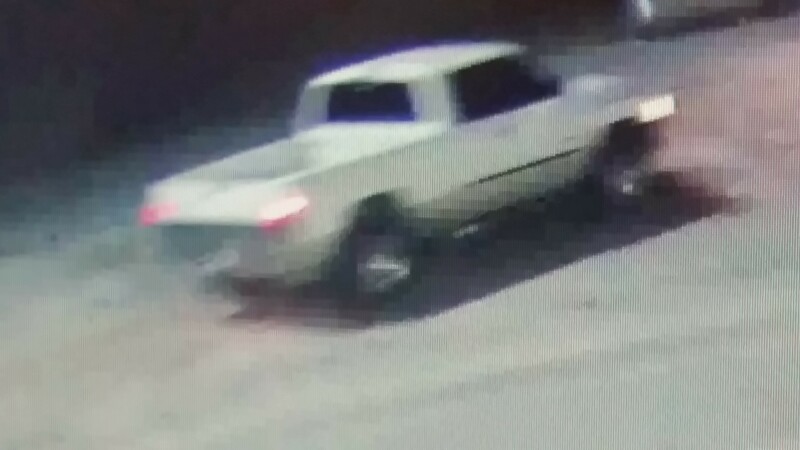 Around 6:30 pm on November 13, 2014 suspect or suspects driving a light colored Dodge extended cab pickup stole a black 16 foot bumper pull trailer. On the trailer was a 2014 Polaris Ranger Crew 800 UTV. If you have information on this crime or any felony crime, contact Hunt County Crime Stoppers.com at 903-457-2929 or send your text to Crimes start your message with HuntTips. You will remain anonymous, it’s the law.